Well, things change quickly around The Golf Station. Tim had to make an unplanned and hasty departure to Houston. A PGA Pro made an emergency request for his presence for an iron fitting. We promised to block out any identifying information. We’re nice like that! He asked for Yonex irons to replace his aging nine year old irons. Nine! 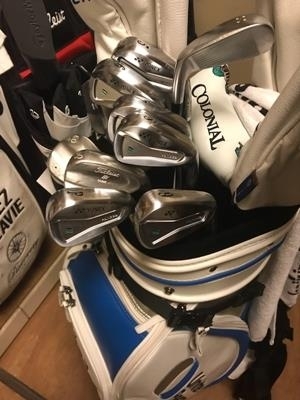 He’d replaced his wedges and has some nice Titleist SM7’s in his bag, but his irons had seen better days and frankly was beginning to cost him the reliable performance he was accustomed to, despite having a relatively successful season thus far. Tim fit him into Yonex EZONE CB 301 Forged Irons over the course of an hour. 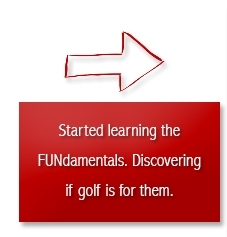 By 3:00 he had played 9 holes on the Tournament Course on the Golf Club of Houston and shot -4 with his new tools. He said they’re the best irons he’s ever played with. He’s a believer, and no one is paying him to say that. Since it’s just me this week, I have the luxury of asking golfers at work (and there are a lot of them) what they think. 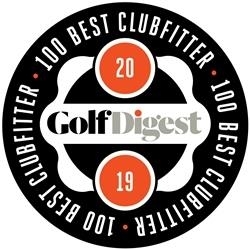 One older gent asked, “Do the stronger clubs really make that much of a difference or will I be wasting my time looking for distance?” He’s looking at the TaylorMade M3 or M4. Well, the short answer is, “Yes”. But that of course won’t suffice for smart people like you. 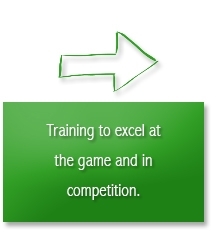 Performance can be measured in many ways. Distance is among the favorites of many people. But that doesn’t always tell the tale. Though, stronger lofted irons will definitely go farther. The center of gravity is being lowered in most cases and in order to counter that, the lofts are being strengthened. What that does is the flight of the irons is controlled so the irons don’t launch too high. What most people miss is that the stronger lofted irons are being made primarily for the mid to high handicapper, not for your 10 and below. That makes up a small number of people who are shooting 80 and below. They usually do not need help in many regards, but a guy like my friend George does. A fitting can dial in more performance and get the numbers he needs to get the ball up and out, and of course help with dispersion of the irons. With those irons, they’re packing in as much help as possible, so they can be a little pricey. 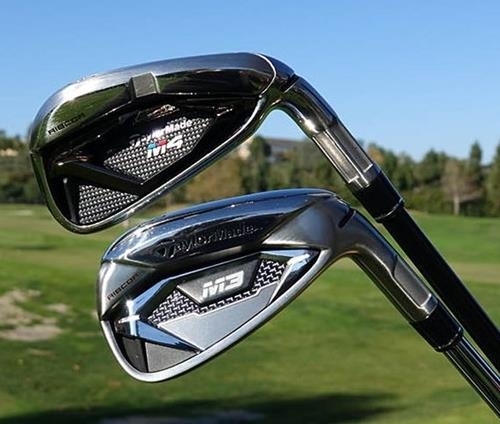 But strong lofted irons carry a bad image for traditionalists. And I get it. Who wants to hit a 200 yard 6-iron? Well frankly, those who don’t care what the number is on the bottom. If I’m going into a green with a shorter club in my hand that launches the ball high and covers my number, I call that a “win”. The main issue that people need to remember is that the strong lofted irons really are there to help golfers do their thing easier. In my opinion, that should be considered a good thing. 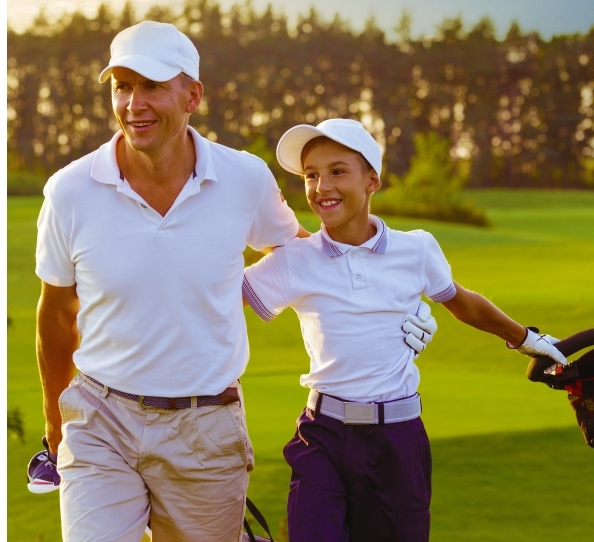 Golf is hard enough for people to complain where their help comes from. 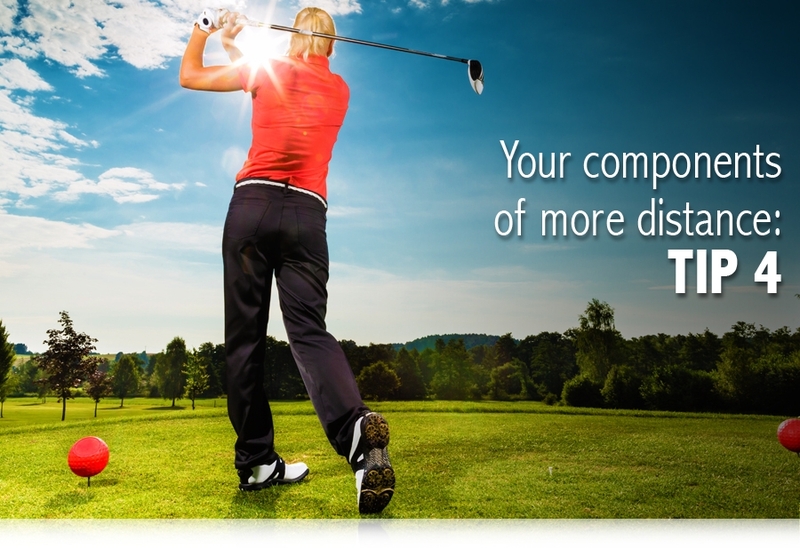 It could be in stronger lofted clubs, larger fairway woods, or large headed and high MOI putters. Anything to make the game easier for a 25 handicap or even a scratch, should be embraced. 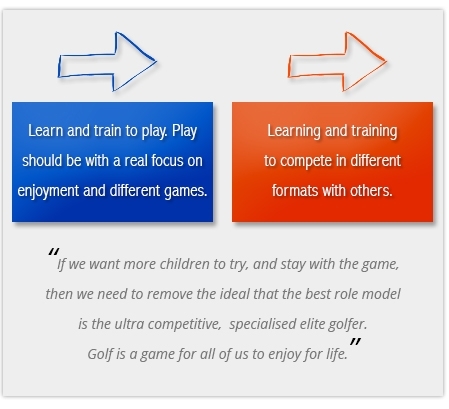 Here at The Golf Station, we are always looking for ways to help you improve your game, and today we want to pass along an exclusive new offer that we think will do just that. 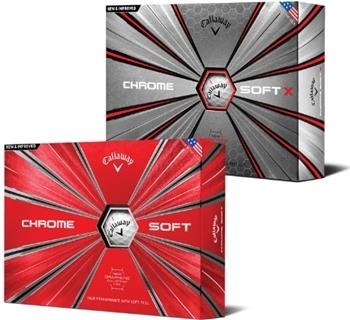 For a limited time, Callaway Golf is offering our customers the chance to get a great deal on their brand new 2018 Chrome Soft Golf Balls. When you buy three dozen personalized golf balls, they will give you the fourth dozen for FREE! This offer is valid on any white or yellow Chrome Soft or Chrome Soft X golf ball. This Ball Is Different. The new Graphene-infused Dual SoftFast Core is the first of its kind in golf, giving you an extremely fast and soft-feeling ball that promotes high-launch and low spin off the tee for long distance, and incredible shot-stopping spin around the green. Give us a call at 817.595.4653 or come by and place your order with us directly. This is a perfect opportunity to load up for the year! In fact, if you have any questions about anything we do, be it from equipment, clothing or corporate sales, give us a call and we’ll take care of you or break our necks trying.